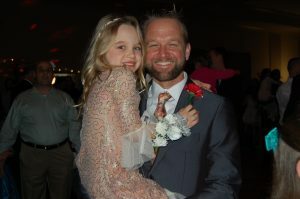 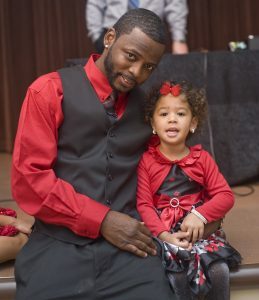 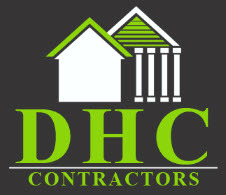 The Marion County Father-Daughter Valentine’s Dance is a community-wide event, with the main mission of elevating the father-daughter relationship by celebrating it with an entire evening dedicated to daughters and their fathers/father figures. Much gratitude to Albina and Lance Powers who had the vision and made this a reality for our community eleven years ago. 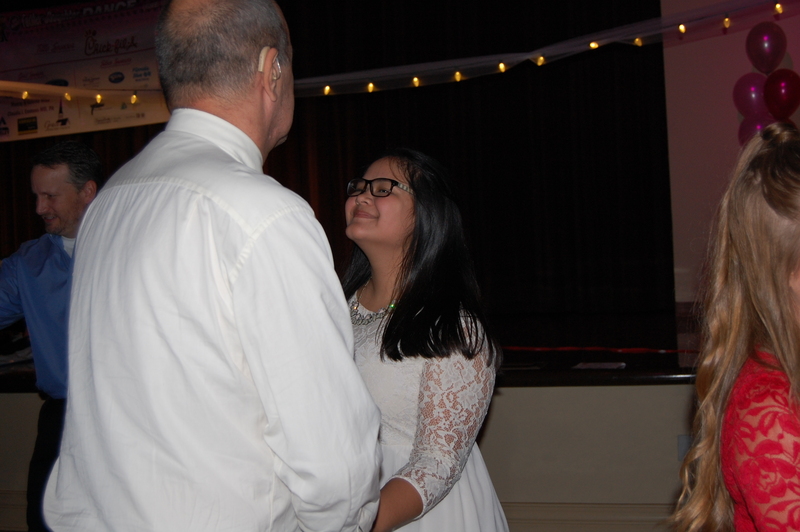 The dance provides an incredible opportunity for fathers/father figures and daughters in our community to share a memorable evening together. 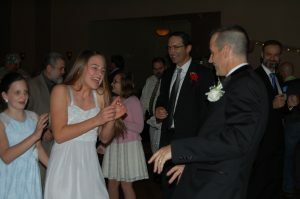 The attendees dance the night away, do a take-home craft, have a photo opportunity, enjoy refreshments, and most importantly create cherished memories. 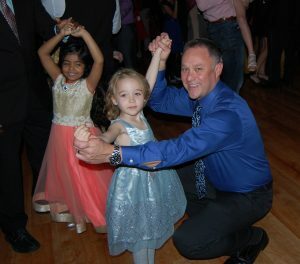 The dance continues to be a highly anticipated event as it has sold out for the past four years. 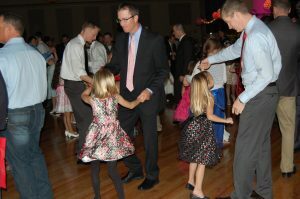 The Father-Daughter Dance movement began in 1993 and has spread to many places in the country. 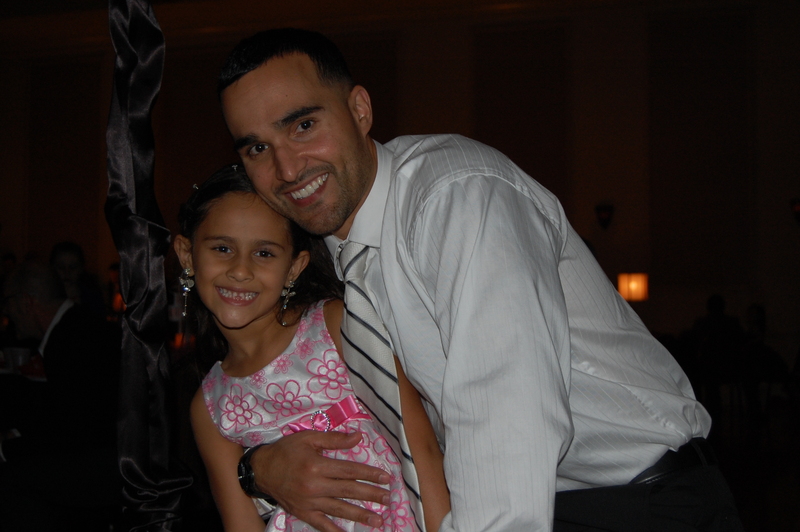 The idea came from a father, Jim Massery, of Massachusetts after hearing Dr. Dobson on a “Focus on the Family” broadcast discuss the importance of fathers/father figures and daughters having strong, healthy relationships. He described feeling convicted when Dr. Dobson said, “A young girl will seek her father’s love first at home and if she doesn’t find it, she will seek it elsewhere.” Within seconds Massery was struck with an idea for a father-daughter Valentine’s dance that was filled with decorations, refreshments, girls with corsages, and daughters learning how a gentleman should treat a lady by observing their father’s or father figure’s actions. 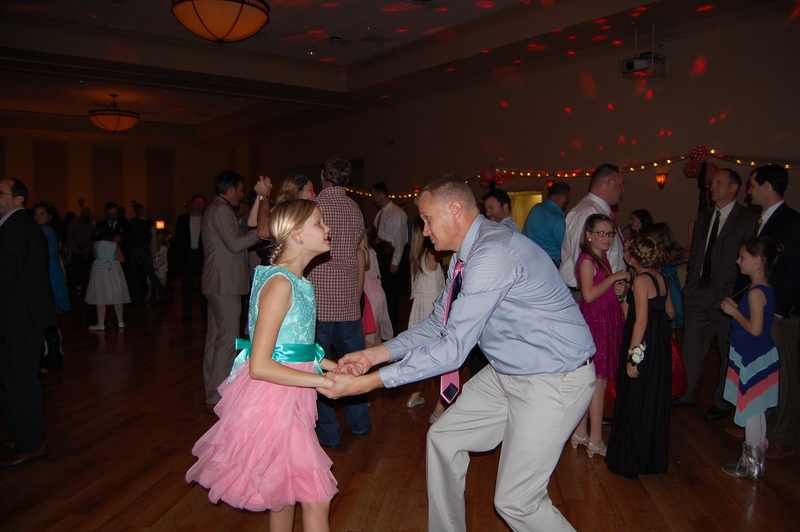 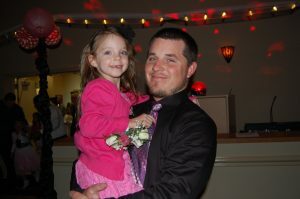 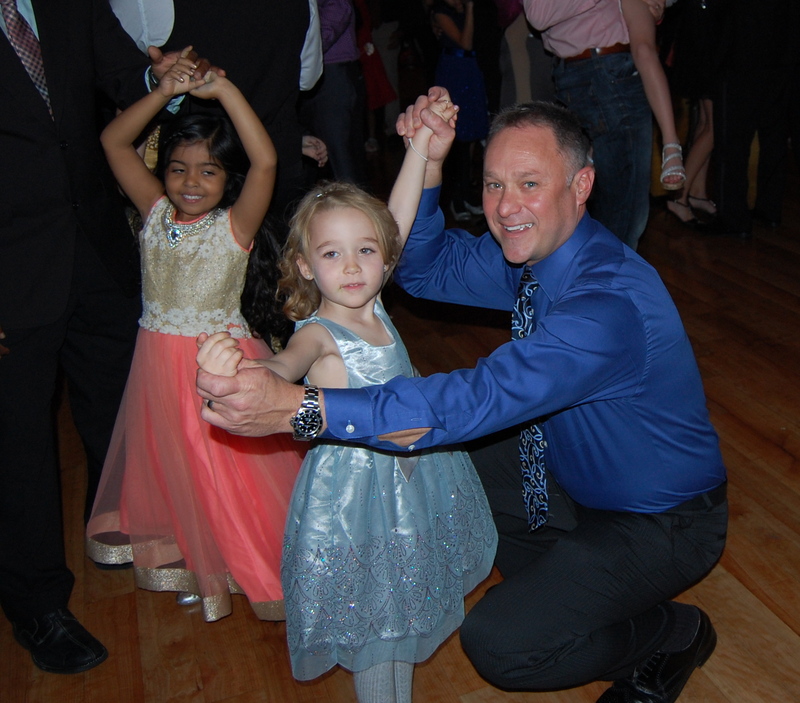 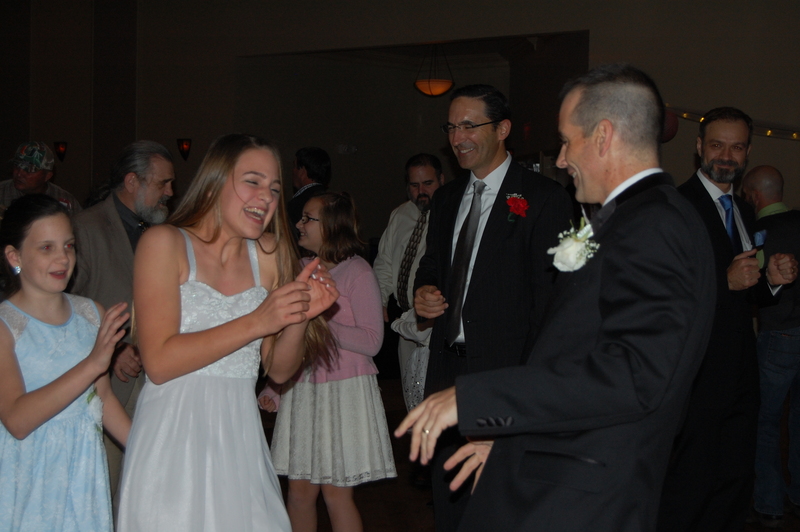 The aim of the Marion County Father-Daughter Dance is much the same. 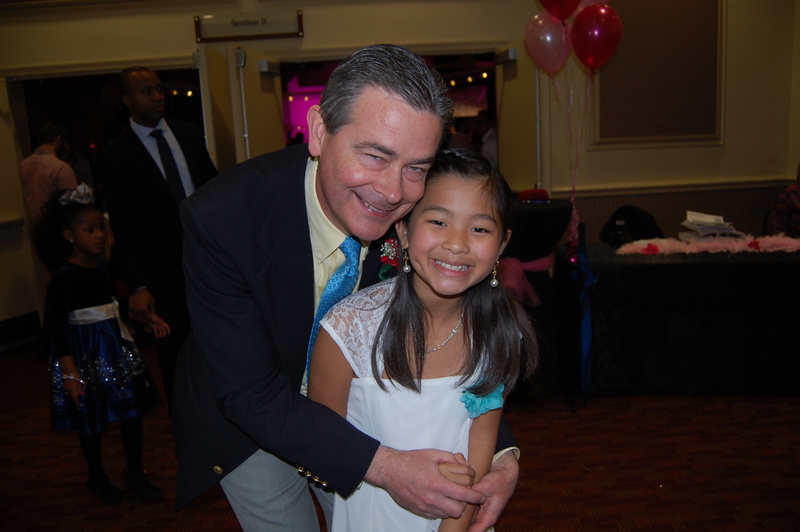 We have heard delightful stories of just how special this event has been for both fathers/father figures and daughters.